After 38 years, off-road enthusiasts in the Philippines is saying goodbye to a legend. As the Patrol Super Safari (Y61) ends assembly in the Philippines, Nissan Philippines (NPI) is paying homage to the off-road icon by releasing a limited final edition model aptly named: Nissan Patrol Super Safari Legend Edition. Limited to just 38 units, the Patrol Super Safari Legend Edition is available in just two colors: Pearl Black and Polar White. Outside, it’s distinguishable with its exclusive modifications namely: the front bull bar, tow kit, roof basket, B-pillar door slash, matte-black alloy wheels, and decals on the side and spare tire cover. Inside, it has a serialized interior badge along with plush tan leather on the seats and door trims. Mechanically, the Patrol Super Safari Legend Edition remains unchanged. It’s powered by a 3.0-liter turbo diesel engine good for 150 horsepower and 343 Nm of torque. The sole transmission is a 4-speed automatic. 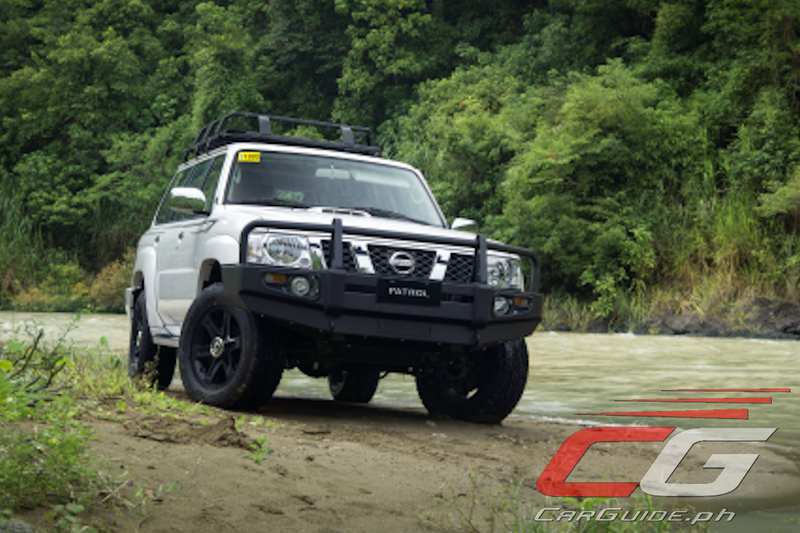 The Nissan Patrol Super Safari Legend Edition retails for P 2,995,000. Ridiculous engine choice for a body that big. It should have been equipped with a 6 cylinder diesel at the least.